Many New Zealand organisations are embracing wellness programs that support employee health, resilience and well-being. 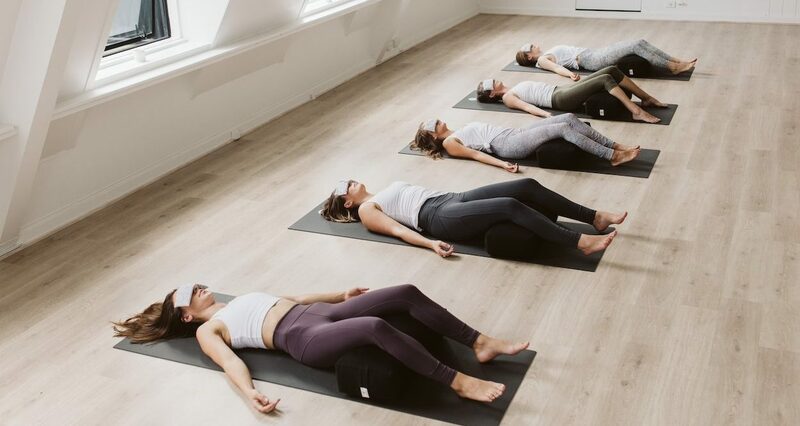 The Workplace Wellness Project incorporates intelligent and effective offerings of Yoga and Mindfulness, designed to suit your organisation's wellbeing needs. All our programs can be tailored to your business, so that they are created and delivered to maximise engagement, retention and success. Contact Zara at hello@wellnessproject.co.nz for more information and discuss how we can bring wellness to your workplace.